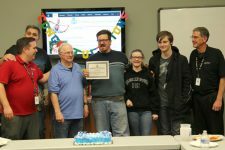 We are proud of our caring, diverse and knowledgeable staff. Our family nurse practitioners are not only knowledgeable but caring and devoted to quality care. Our Chiropractors assist our community with health and wellness. 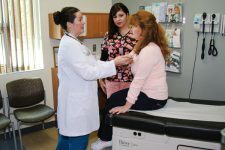 We have caring doctors who provide services for the whole family, including family practice, internal medicine, orthopedics, women’s health, chronic pain management and mental health services. 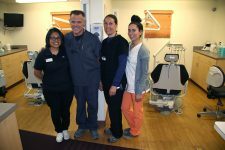 Big Bear Valley is an ever growing and ever changing community that our clinic serve on a daily basis ranging from babies to seniors. 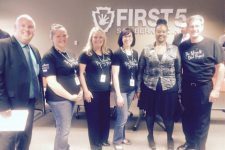 We often collaborate with our community partners to provide outreach and education to the public. We also provide vaccines through the Vaccine For Children program to better serve the community. We are constantly improving services, equipment and staff to meet your unique needs. • OB/GYN – Paula Lebby, M.D. • Internal Medicine – Steven Knapik, D.O. • Family Medicine – Jeffrey Orr, M.D. • Family Medicine – Isaias Paja, M.D. • Psychiatrist – Ruth Mondolfi, D.O. • Chiropractor – Brian Biscotti, D.C.
• Chiropractor – Calivin Pramann, D.C.
• Orthopedics – Matthew Pautz, D.O. • Podiatrist – Charles Ananian, D.P.M. • Acupuncture – James Skoien, L.A.C. *We gladly accept PPO Insurance, Medicare, MediCal, and private pay clients with a substantial discount to patients who pay at the time of service. *Service provisions may be dependent on type of insurance or referral provided. To schedule an appointment or for more information, please call (909) 878-8246. To schedule a medical appointment, please call (909) 878-8246. Walk in medical hours: Monday and Tuesday 8:00AM to 5:00PM. 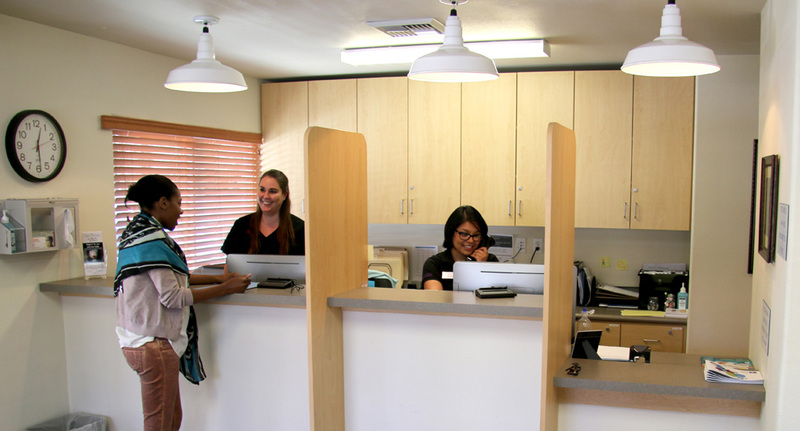 To schedule a dental appointment, please call (909) 878-8221. Dental hours: Monday through Friday 8:00AM to 5:00PM. 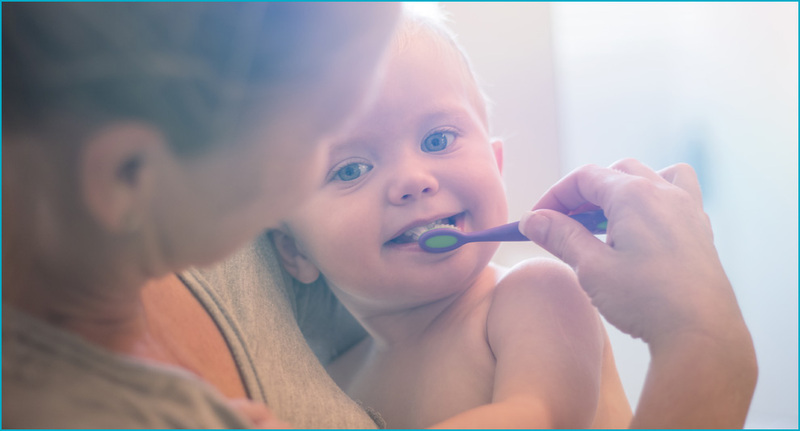 Despite the fact that it’s almost entirely preventable, tooth decay is the most common chronic disease in children. Bear Valley Community Healthcare District is now offering dental services for *children ages 0-5 on Monday’s at the Family Health Center! For questions or more information please call our Oral Health Navigator at (909)-878-2327. Dental hours: Monday through Friday, 8:00AM to 5:00PM. 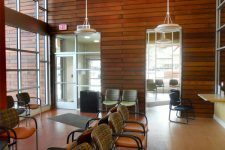 The Rural Health Clinic also provides medical visits with our Nurse Practitioner on Monday and Tuesday, and walk-in appointments are always welcome! We offer a hands-on approach in developing an individualized treatment plan that will get you back to your favorite sport, back on the job, or returned quickly to an independent life. We work towards healing every patient to gain full recovery in many areas, such as, Neurological, Pediatric, Geriatric Disorders, Work Related Injuries, as well as low back pain, leg pain, neck discomfort or difficulty turning your head. 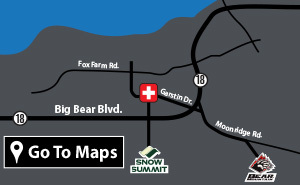 Maintaining an active independent lifestyle is an integral part of living in or visiting Big Bear. We can help relieve your symptoms, improve your health and physical abilities, and most importantly we want you to return to a healthy lifestyle. 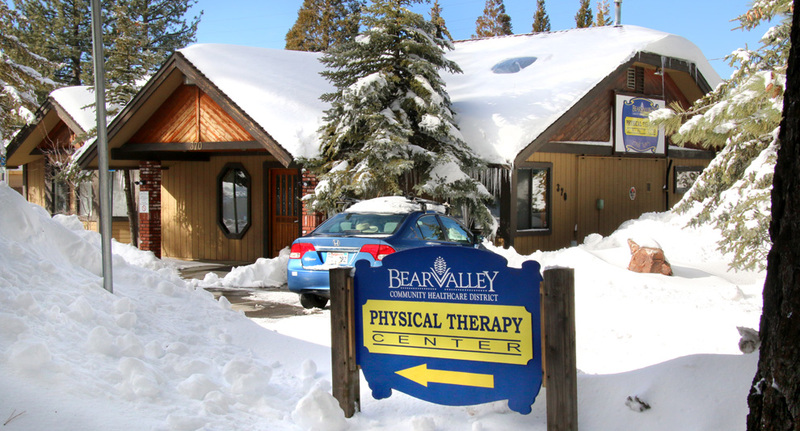 The Physical Therapists and Physical Therapy Assistants of Bear Valley Community Healthcare District offer up-to-date skills and treatment available. When Is Physical Therapy Provided? Physical therapy is provided when someone falls, hurts a shoulder, twists a knee or ankle, has head or neck aches, experiences low back or leg pain or if there are difficulties with balance and coordination. 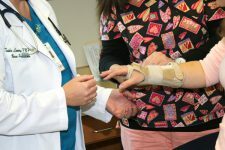 We offer physical therapy services to Hospital patients as well as Out-patients. We treat a variety of patients and community members: post-surgical patients, seniors, adults, and children. We strive to provide the best, current research-based services possible for all patients and to assist all ages and abilities in reaching their goals. Physical therapy helps so you can live life actively with excellent balance and coordination. How Do I Get Physical Therapy? By asking your doctor for a prescription for physical therapy, then the insurance usually authorizes the treatment. Once the treatment is authorized you can call to schedule an appointment at BVCHD Physical Therapy. We usually can start you as soon as possible. To schedule an appointment or for more information, please call (909) 878-8222. 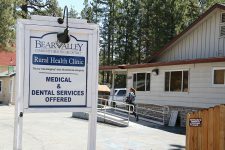 Bear Valley Community Healthcare District can provide the care that you need to keep you in Big Bear, near the ones that are important to you. Residents can be admitted as a direct admit from home, another facility or from our own Acute Care services. We are able to offer personalized care with excellent staffing ratios. 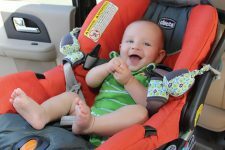 Comfort, Care & Convenience Close to Home! 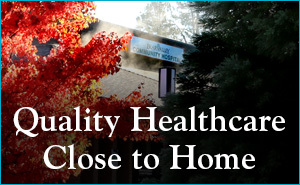 Bear Valley Community Healthcare District’s Skilled Nursing Facility is a 21-bed unit for long term care, and the only Skilled Nursing Facility in the community. Our Skilled Nursing Facility offers highly personalized service with an around-the-clock staff, including a licensed nurse on every shift. 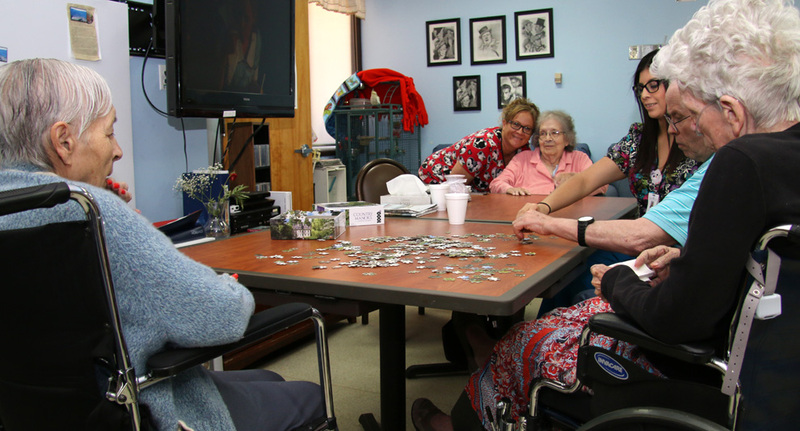 The unit’s activity department provides classes, games and social time for residents, depending on each person’s ability and skill level. Residents have menu choices daily and enjoy community outings in good weather, as each resident’s health allows. During monthly council meetings, residents, family and staff discuss problems, concerns or ideas and are encouraged to assist with the direction of individual care. Interested families should call the Case Management office at (909) 866-6501 ext. 8239 to set up an appointment to determine if the family member qualifies to become a resident. We are located in the west wing of the hospital. 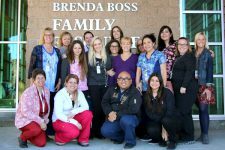 Bear Valley Hospital offers skilled Respiratory care services, provided by our highly trained and educated Respiratory Practitioners. Our team of Respiratory Therapist are comprised of individuals who specialize in Pulmonary Medicine. These clinicians provide care to a variety of patients in age from newborns to adults, and treat a variety of lung disease including COPD and Asthma. 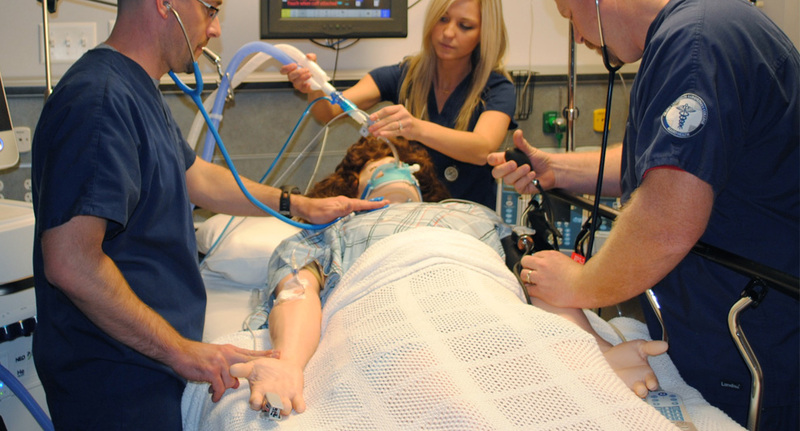 Our Respiratory Therapist are all licensed Practitioners and deliver services involving evaluation, identification, and diagnostics. Pulmonary Function Testing – This test measures how much air you can breathe in and out, and how fast you can move air. This test also measures the severity of disease, and how well lungs deliver oxygen to the blood. Electrocardiogram (EKG) – This test checks for problems with the electrical activity of the heart. ABG (Arterial Blood Gas) – This test measures the acidity (PH) and levels of oxygen and carbon dioxide in the blood from an artery. The results show how well a person’s lungs can move oxygen into blood, and remove carbon dioxide from the blood. ECAT Monitor – A device that records and provides continuous cardiac monitoring, over an extended period of time. It is used to capture cardiac arrhythmias, palpitations, slow or irregular heartbeats. The majority of routine testing is performed in-house and results are typically finalized the same day. All finalized test results are faxed to the ordering Physician. Requests for tests that cannot be performed in-house are sent to LabCorp. 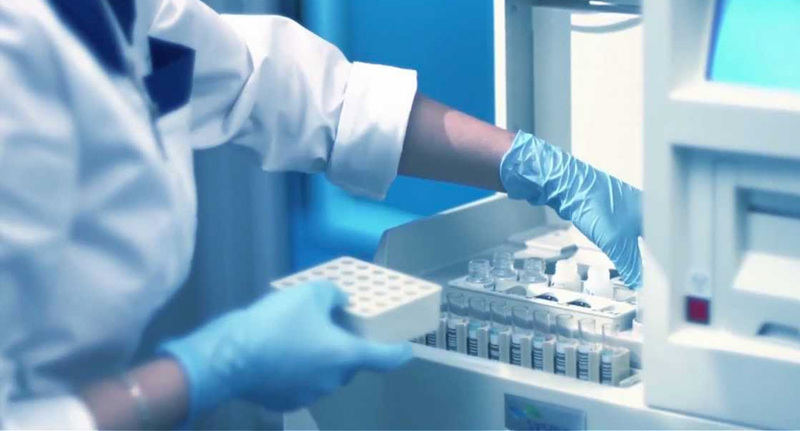 Results from LabCorp are printed directly to the lab and then faxed to the ordering Physician. If your Lab tests are not eligible for in-house testing, everything will be sent to LabCorp and they will then be responsible for faxing results to the ordering Physician. Laboratory operates on a first come first serve basis. Physicians may fax orders to Admitting at 909-878-8283. Hours are Monday-Friday 7:30AM-5:00PM. Closed Saturday and Sunday. 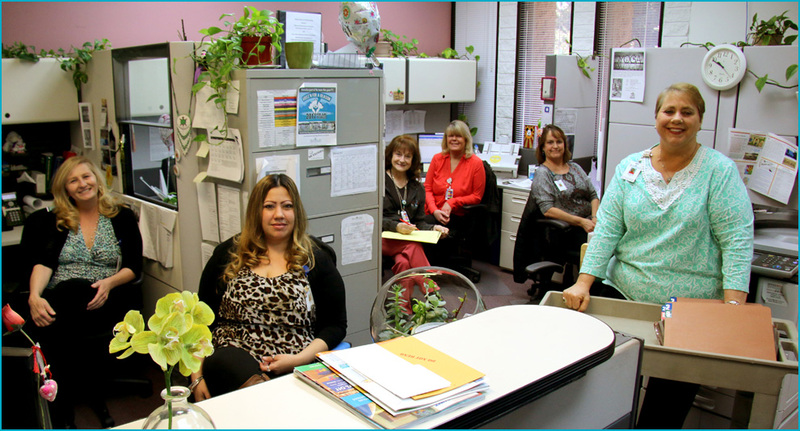 For questions regarding lab work, you may contact the Lab directly at 909-878-8242. 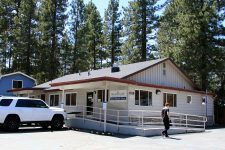 Bear Valley Community Healthcare District Diagnostic Imaging Department offer state-of-the-art technology. 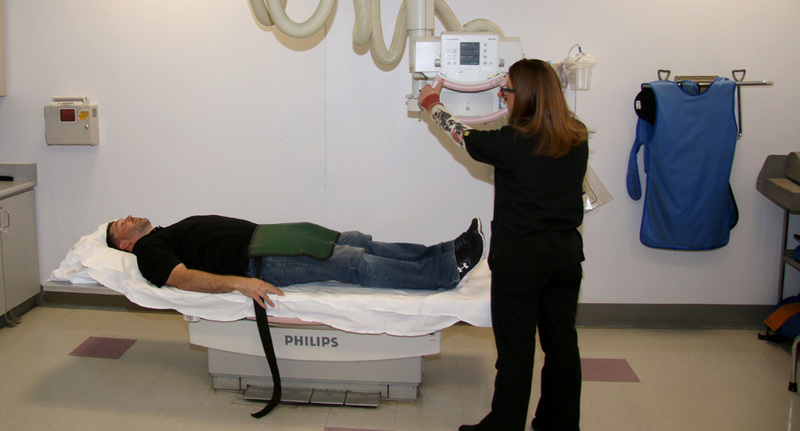 Our services include a full-service Imaging Department with Digital Radiology, Computerized Tomography (CT scan), Diagnostic Ultrasound, Bone Density Screening and Mammography. Our board certified Radiologists and Registered Technologists are dedicated to offering the highest quality imaging services in the area. What is a CT (CAT) Scan? Computed tomography, or CT scan, is also known as a CAT (computerized axial tomography) scan. Bear Valley Community Hospital state-of-the-art multi-slice CT scanner is a high quality piece of equipment that combines traditional x-ray technology with computer technology. CT scanning allows your physician to see a detailed image of your body or internal organs with a high-resolution 3-D image. The CT Scanner is a diagnostic tool that provides a quicker, more accurate diagnosis of many medical conditions that are very difficult to detect with regular x-rays. CT scanning is painless, non-invasive and involves minimal radiation exposure, due to thin beam scanning technology. 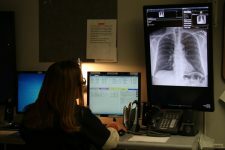 After you change into an examination gown, a Certified Radiology Technologist who is specially trained in imaging procedures will comfortably position you on the CT exam table. You will lie face up as you pass through the opening of the scanner, called the gantry. The scanner is open-faced and non-claustrophobic. The CT scanner resembles a large ring, which rotates around your body at 360 degrees as it sends and picks up thin beam x-rays obtaining cross-sectional images. Each organ can be seen clearly without overlap from other organs in the body. Periodically, the technologist may use the intercom to ask you to hold your breath for a short period of time. This helps to create better pictures when scanning the abdomen or chest. Most CT examinations take approximately 15 to 45 minutes. After your examination is complete, the radiologist checks the quality of the images taken. Occasionally, more scans may be needed. After you exam, you can eat and drink as you normally would and resume all of your regular activities. The radiologist will interpret the results of your examination and give a report to your physician. If you’ve never had a mammogram, or you haven’t had one in over a year, you should consider making an appointment. No physician referral is necessary, and most insurance plans are accepted. Statistics show that mammograms and monthly self- checks are the most effective methods for detecting breast cancer early. The sooner you are diagnosed, the sooner you can be treated. You are never too old to have your first mammogram, and follow-up care is available from a local physician. The procedure is simple, non-invasive and is performed by one of our certified mammography technologists. 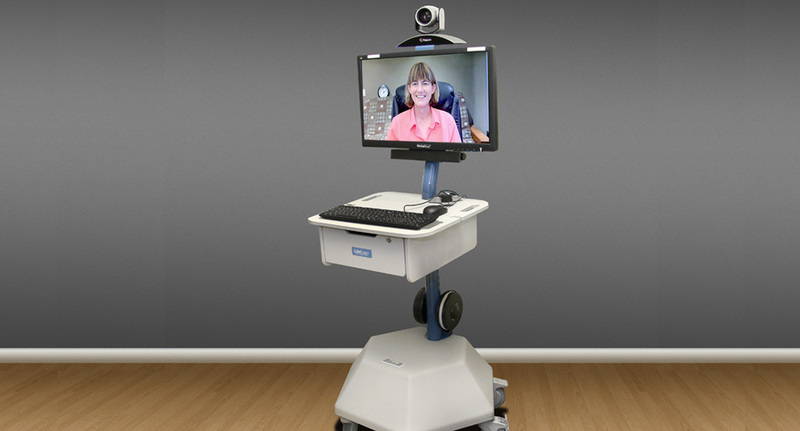 Our equipment is accredited by the American College of Radiology, meeting tough Federal standards for performance. 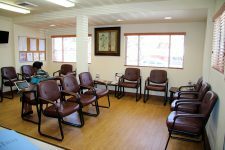 Imaging scheduling for all services can be accessed by calling 909-878-8204. Emergency Services 24 hours a day, seven days a week, 365 days a year. No appointment necessary for most radiology procedures. CT and ultrasound require an appointment. Peace of mind is a natural condition and is available to everyone. Mental health strengthens and supports our ability to: Have Healthy Relationships with others Make good life choices Maintain physical health and well-being Handle the natural ups and downs of life Discover and grow toward our full potential When we are free of depression, anxiety, excessive stress and worry, addictions and other psychological problems, we are more able to live our lives to the fullest. 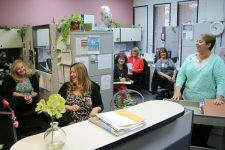 The Family Health Center can now provide care to patients experiencing issues that affect their emotional, psychological and social well being through the use of Telemental health. 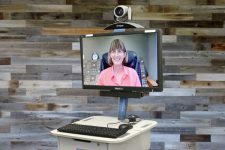 Through state of the art technology, patients are able to see a mental health professional as if they were in the same room. To make an appointment or obtain more information regarding this service please call the Family Health Center at (909) 878-8246. 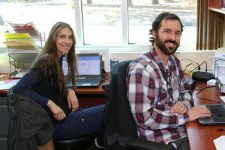 Bear Valley Community Healthcare District’s Health information Management (HIM) provides information management applied to health and health care. We can help acquire, analyze and protect digital and traditional medical information vital to providing quality patient care. An authorization is required to be signed by either the patient or the patient’s authorized representative*. Please download, print, complete, and sign the “Authorization for Use or Disclosure of Health Information” form. For your protection we will need to verify your identity, so sending a copy of your identification may help expedite your request. *Authorized representative includes parent of a minor patient (under 18 years of age), legal guardian, or is named in the patient’s Advance Health Care Directive as agent to make health care decisions. Proof of representation will be required before records will be released to anyone other than the patient. Hours of Operation: Monday through Friday, 8 a.m. until 4:30 p.m. 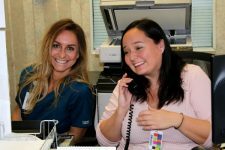 If you have not yet registered for our patient portal, and would like to register, please call the Bear Valley Community Hospital Health Information Management Department at 909-878-8273 so we can send a registration link to your e-mail. 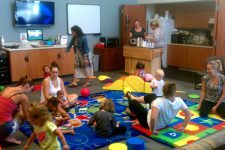 The MOM & DAD Project is Big Bear Valley’s ONLY Parenting Education & Resource Center. 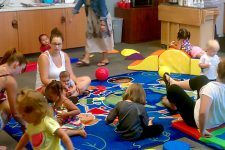 We offer a variety of classes for parents and caregivers raising children from birth to 18 years of age. 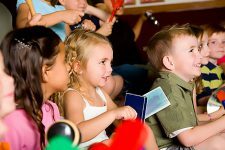 Take a look at the list of our featured classes, but for a complete list or more information please visit our website at www.MomAndDadProject.com. 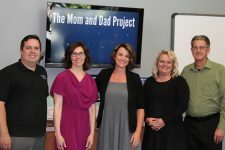 The Mom & Dad Project is a program of the Bear Valley Community Healthcare District. 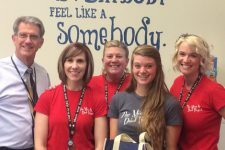 Get the tools you need for your child’s success! To book your spot in a class or for more information, please call (909) 878-2326. 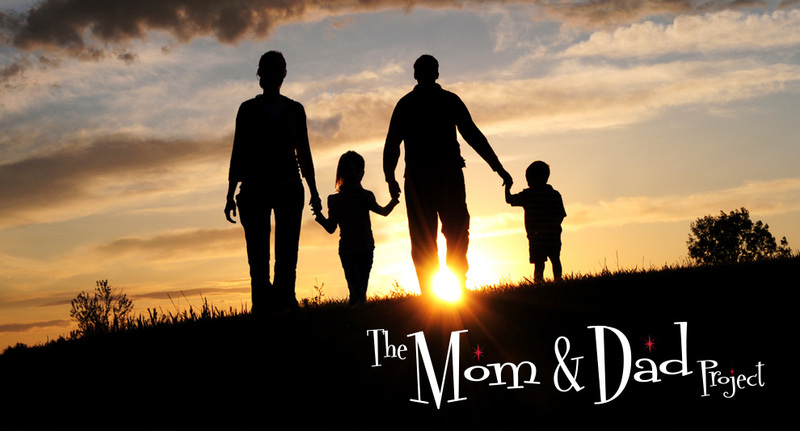 The MOM & DAD Project provides a full spectrum of education and resources for everyone involved in raising a child. 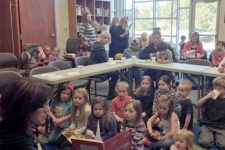 Their vision is to inspire and help families to be safe, healthy and a thriving member of the Big Bear Valley community. We are located in the Brenda Boss Resource Center in the north end of the building. The WIC Program is open Monday-Wednesday from 8:00am to 5:00pm and closed for lunch from 12:00-1:00pm. We gladly accept walk-ins. Call (866) 327- 3074 for more information or to make an appointment. 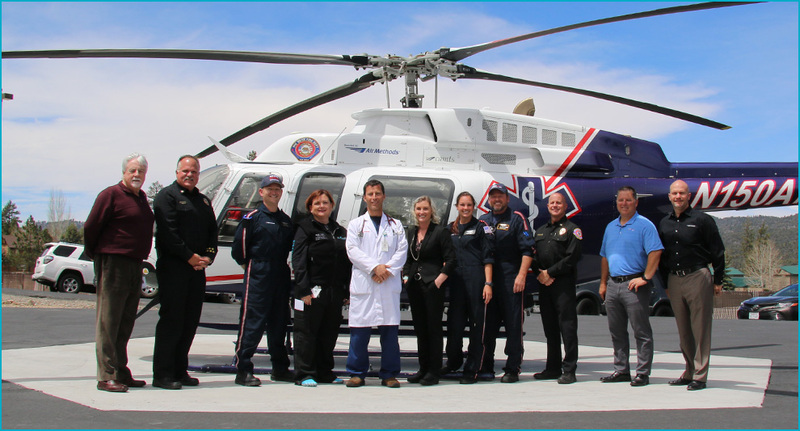 Air Methods Advantage provides you and your family the security of knowing you’re covered if there is a need for a loved one to be transported via air ambulance anywhere in our large service area. 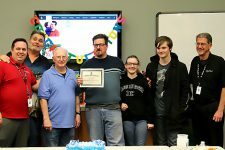 With Air Methods Advantage, the annual membership payment assures that covered family members enrolled in the program will not have to pay anything over and above the amount paid by their health insurance provider for a medically-necessary transport provided by Air Methods.